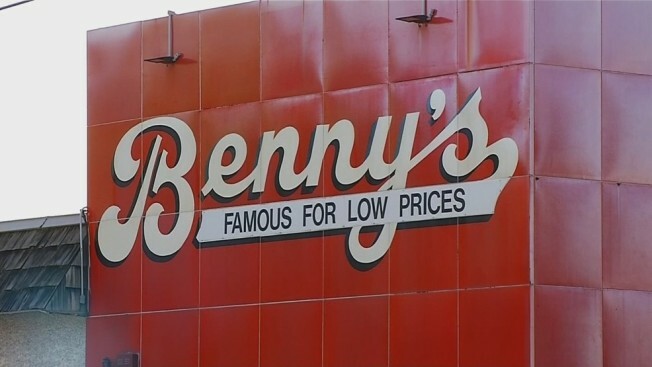 A Rhode Island real estate firm has announced it will purchase the locations of southern New England retail chain Benny's, which is closing its doors this year. A spokesman for Benny's said Tuesday the Carpionato Group signed an agreement to purchase the properties. The parties anticipate it to close during the first quarter of next year. The deal involves locations in Rhode Island, Connecticut, and Massachusetts. Financial terms were not disclosed. The agreement comes after the Bromberg family, which owns the chain, announced they are retiring. The company says the decision to close was influenced by the changing retail market and the dominance of online retailers such as Amazon. The company plans to close all its 31 stores by the end of 2017.